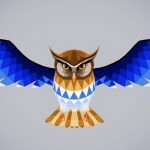 I made this free script a few years ago for easy rendering of multiple views of an animated character in 3ds Max. My script leave the rendered frames as separated images, and I recommended the use of free utility “Glueit” to join them after. Recently I noticed the link to “Glueit” was broken and the author site was down. Then that was a very good excuse to add myself this feature and enjoy the fun of coding with Maxscript. To download the script go to its official page here. 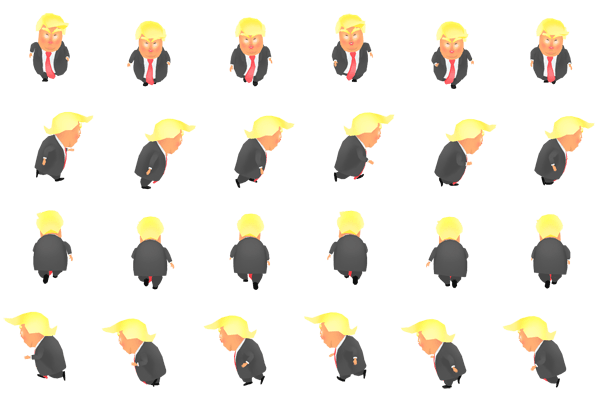 Download the FREE sprites from Google Drive here. These animations are made by talented young artist Jose Sinchicay, see more of its work here. 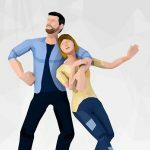 If you want the 3D Character Model is available for purchase from TurboSquid here. 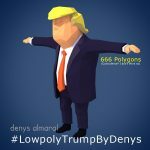 Anyway if you don’t want to leave the free-sharing zone I also have another 3D Trump LowPoly character for free download here. Next Post:Is any 3D character good for my game?